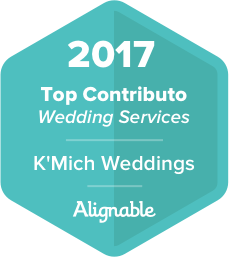 Home / Dress Decision / wedding dress / wedding dress shopping / wedding silhouettes / The Ultimate Wedding Dress Guide - Know Before You Go! 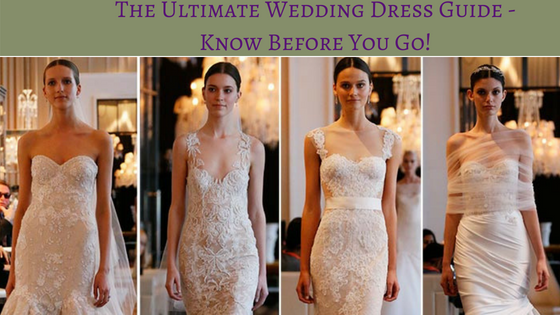 The Ultimate Wedding Dress Guide - Know Before You Go! "How I found my perfect dress? I first went to David's Bridal to try on different styles until I found the one right for my body. Not wanting to break the bank, I shopped at non-conventional stores such as "off the rack". I was able to find a designer gown at an affordable price." 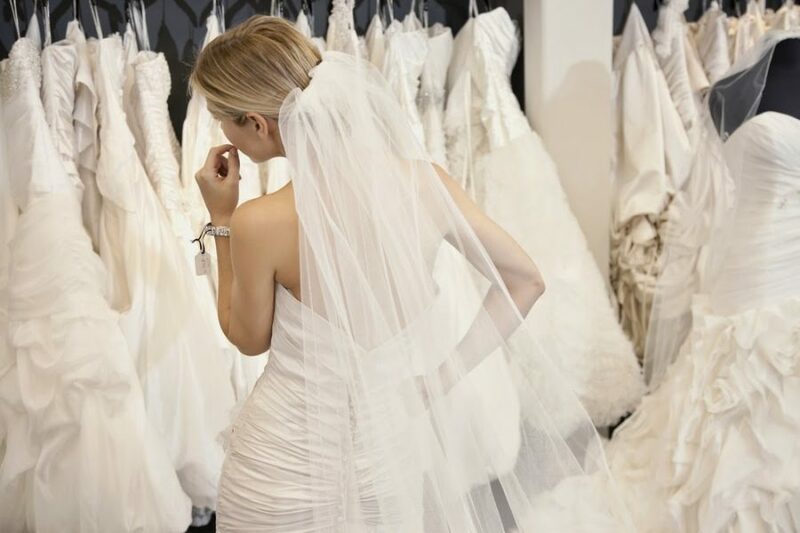 Like many of the various things that you have to check off your wedding to-do list, dress shopping should be something you’re prepared for. After your online inspiration search is complete. According to the 2016 Brides American Wedding Study, the average cost of a wedding dress is $1,517. If the majority of the dresses aren't in your budget, save yourself the heartache and go elsewhere. Most salons have a bridal 10 or 12, which is equivalent to a 6 or 8. If you need a bigger size, ask if it can be called in ahead of time. 3. If a particular dress you're looking for is at the store If not, see if it can be requested... then schedule a day and time to go in and get fitted. For more tips and ideas, follow us on FB, Twitter, Pinterest and sign up to be on our mailing list.